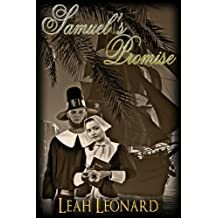 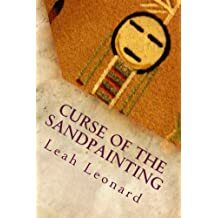 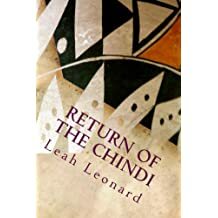 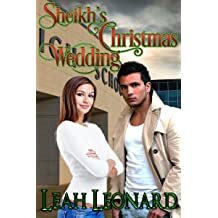 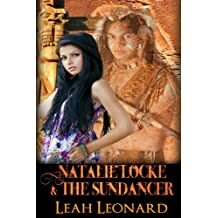 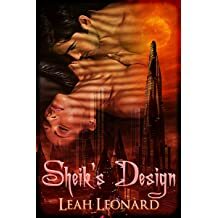 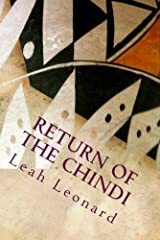 Leah Leonard is a world traveler and hopeless romantic who grew up in the southwest. 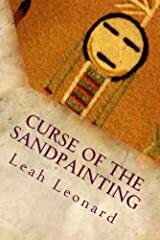 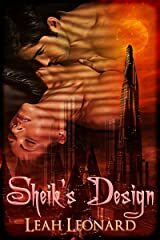 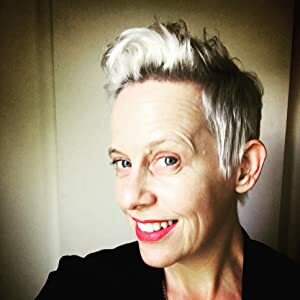 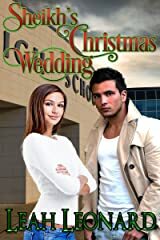 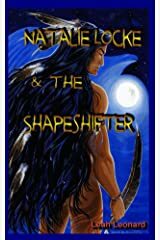 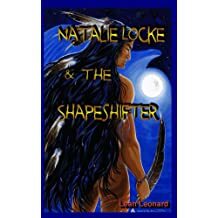 She enjoys writing tales of intrigue featuring the southwest culture and romances set in the exotic places she's visited. 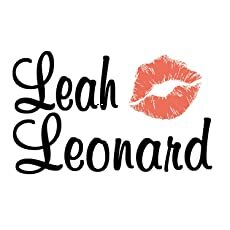 Happy 2015 to all my readers!